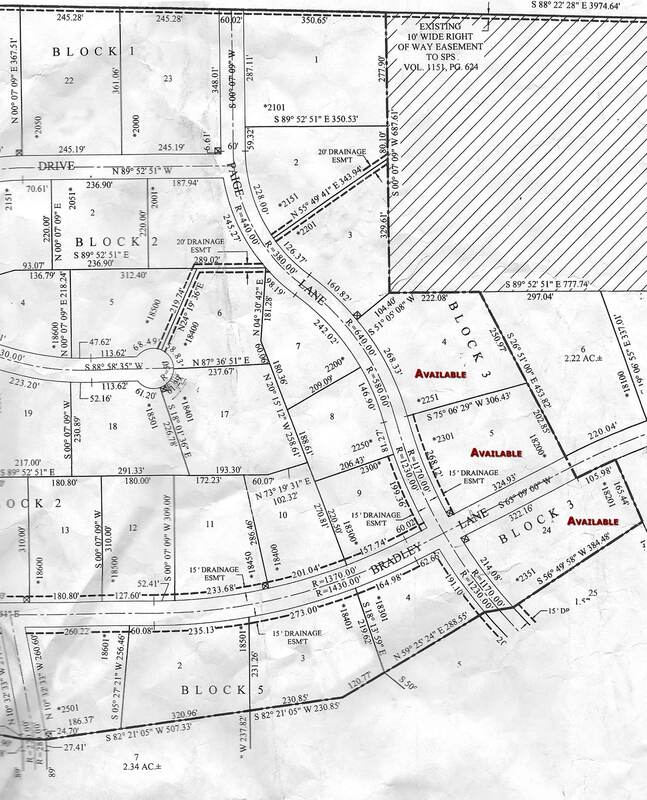 in these exclusive Amarillo area subdivisions! The Colonies Amarillo is a beautiful master-planned community located in southwest Amarillo. Elegant and spacious homes are surrounded by picturesque landscapes on curving boulevards and winding cul de sacs. This pedestrian-friendly neighborhood was created with the active lifestyle in mind and is skillfully designed with abundant green spaces, walkways, and numerous parks to encourage outdoor enjoyment. 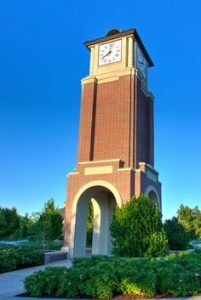 A towering 50-foot clock tower was centrally built with pathways shooting off in every direction and other neighborhood amenities include water fountains, pergolas, covered bridges, and gazebos. 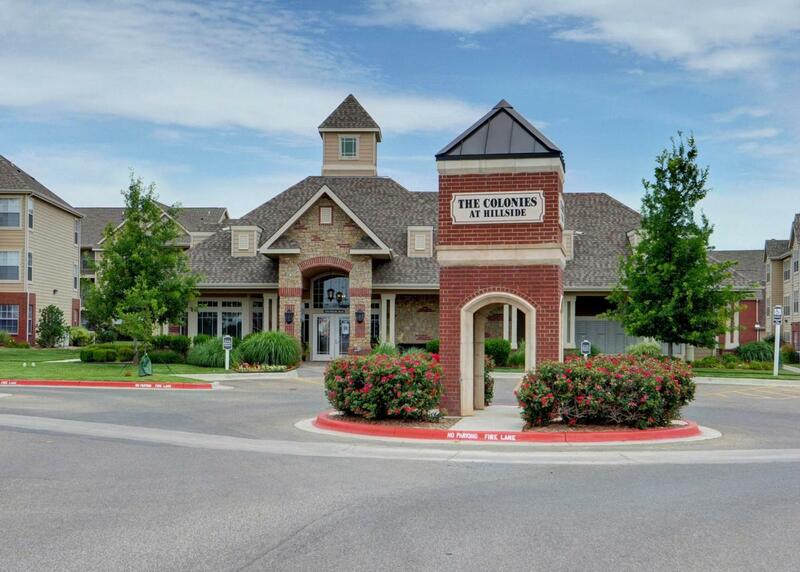 Nestled between Coulter and Soncy, two of the main business streets of southwest Amarillo, residents of the Colonies Amarillo enjoy convenient access to schools, major medical facilities, and a short ten-minute drive to numerous shopping and dining options. 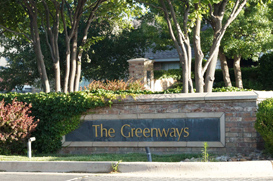 The Greenways is an Amarillo neighborhood with sunset trails and peaceful parkways…a place to call home for now and forever. With vast trail ways and park system that link the entire neighborhood, the tree lined streets and traffic reduced cul de sac design allow residents would live in harmony with nature. Carefully planned deed restrictions and architectural review for building assures all homeowners get maximum enjoyment of the neighborhood and their own property The Greenways subdivision is located in the award winning Canyon Independent School District. Your children will enjoy the following campuses: Hillside Elementary for grades K – 4th Greenways Intermediate for grades 5th & 6th Westover Park Junior High School for grades 7th & 8th Randall High School for grades 9th – 12th. in The Rim at Quail Creek! 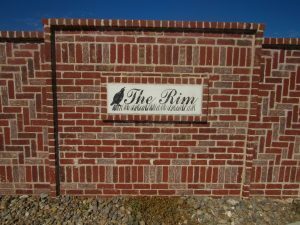 The Rim at Quail Creek is a sub community offering new construction single family homes. Unit sizes range from 2807 to 3249 square feet. Homes in Quail Creek range from mid-size traditional homes in the lower $200,000’s to sizable luxury homes in the millions. Located in the Amarillo school district, students attend Woodlands Elementary, De Zavala Middle School and Tascosa High School. Quail Creek, The Woodlands and Westcliff are 3 of Amarillo’s choice neighborhoods in Northwest Amarillo. These communities provide convenient access to the medical center as well as shopping and restaurants near Gem Lake Road. 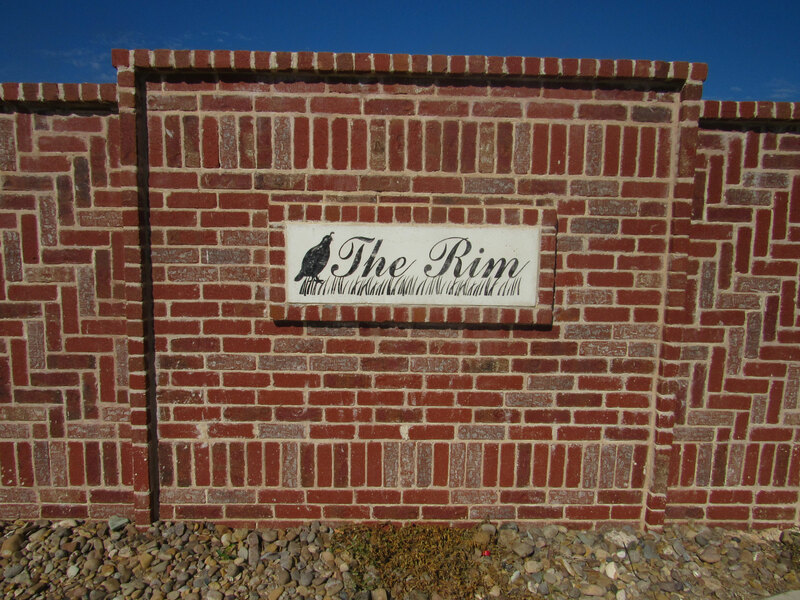 The Rim at Quail Creek is a sub community offering new construction single family homes. Unit sizes range from 2807 to 3249 square feet. Homes in Quail Creek range from mid-size traditional homes in the lower $200,000’s to sizable luxury homes in the millions. Located in the Amarillo school district, students attend Woodlands Elementary, De Zavala Middle School and Tascosa High School. in The Trails at Tascosa Golf Club! 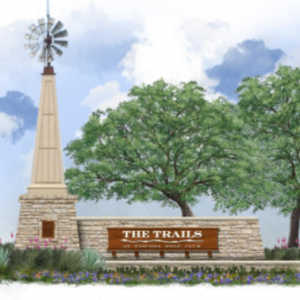 The Trails is the only residential golf club community in Amarillo. 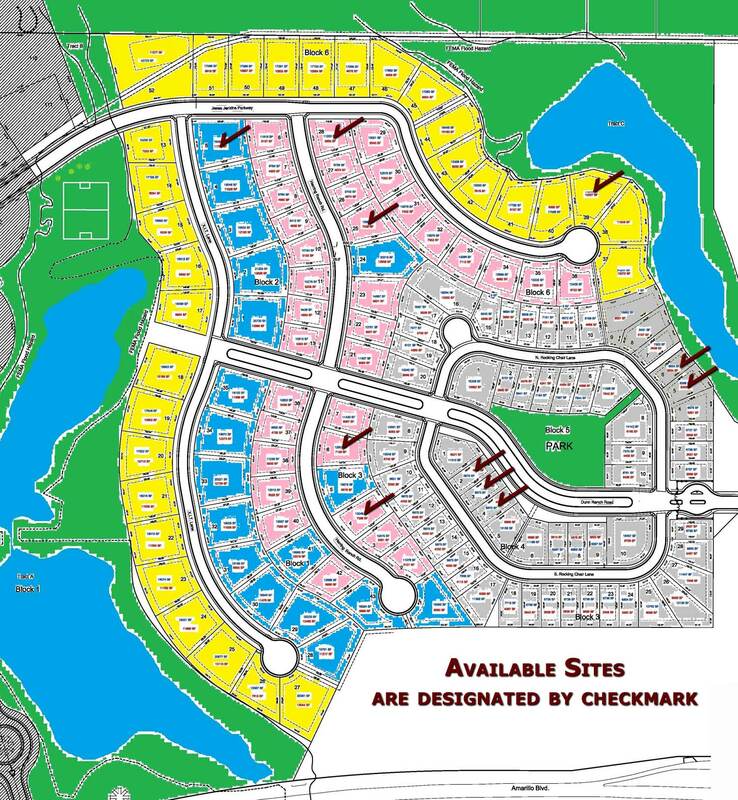 There are over 500 home sites in the subdivision, which is adjacent to the south side of the Tascosa course and within 2.5 miles of the medical community. In addition to the Tascosa Golf Club amenities, residents of the Trails enjoy a 32 acre golf course-like park with 12 acres of lakes (stocked to offer exceptional fishing), 4 miles of hiking trails with exercise stations, youth athletic fields and a playground. 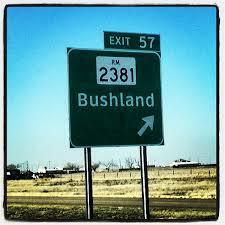 You won’t believe the selection of new construction floor plans in Bushland’s Prairie Acres South. Not only, do they come in different sizes and price points, but their varying amenities make it easy to find a home that just right for you. Discover open floor plans, first-story master bedrooms, three-car garages and more! It’s not only a safe place to raise a family, and receive an education, it’s a good area to retire, with a very positive pro-business environment, great school system and community. Prairie Acres South in Bushland is located on I-40, 7 miles West of the Amarillo’s medical center. in all Amarillo area subdivisions! 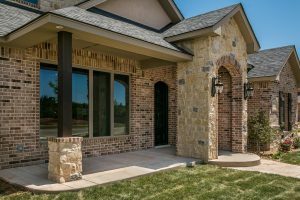 Culp Builders in Amarillo, Texas has built a reputation of fulfilling its customer’s individual needs and specific details while building quality, livable, well crafted homes in Amarillo, Texas and the surrounding area since 1978. Call Culp Builders today to discuss YOUR NEW HOME location! Culp Builders in Amarillo, Texas has built a reputation of fulfilling its customer’s individual needs and specific details while building quality, livable, well crafted homes in Amarillo, Texas and the surrounding area since 1978. Call Culp Builders today to discuss YOUR NEW HOME location!